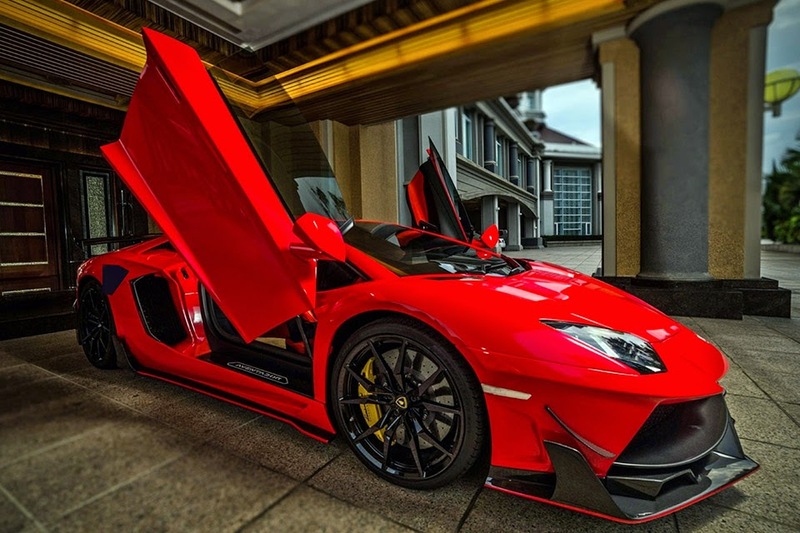 One would think a factory Lamborghini Aventador would be awesome enough, but one would definitely be wrong. 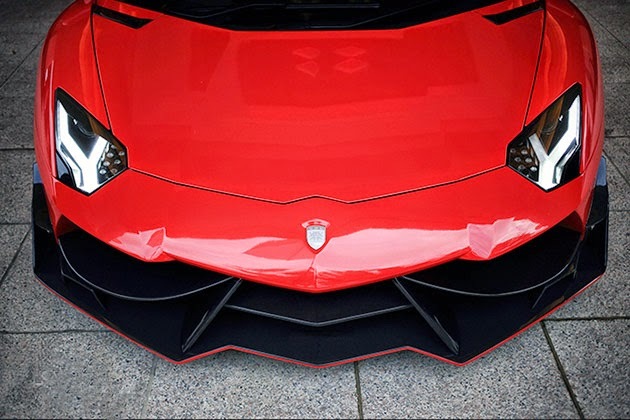 There’s actually quite a few automobile enthusiasts that purchase these exotics just to customize them to their liking. 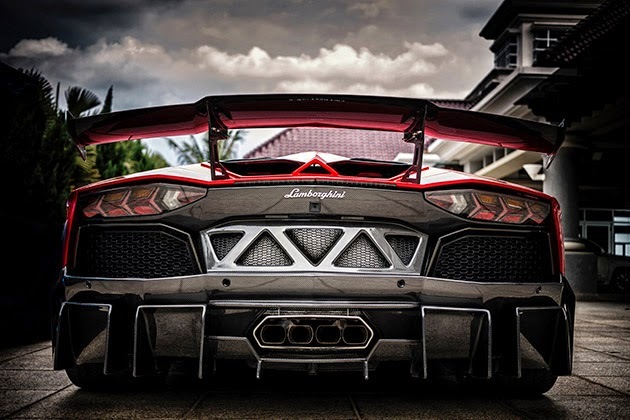 After seeing DMC’s Lamborghini Aventador LP988 Edizione GT, we definitely understand why. The German tuning house is known for taking supercars from Ferraris to Lambos, and transforming them into even more menacing road machines. And this one is no different. The exterior has been draped in carbon fiber, which includes that beautiful rear splitter. To ensure that this 2-door stayed true its LP988 moniker, DMC outfitted the engine with 12 individual throttle bodies, which (along with other modifications) helps this beast put down just shy of 1,000 horsepower – you guessed it, 988 ponies. The interior can be completely customized, but if you’re looking to add one of these to the collection, you better move fast. 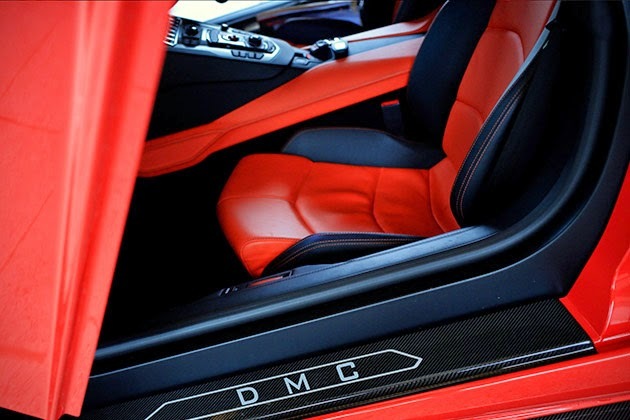 DMC plans on keeping the kit limited to only 10 examples, all carrying a price tag $288,000. 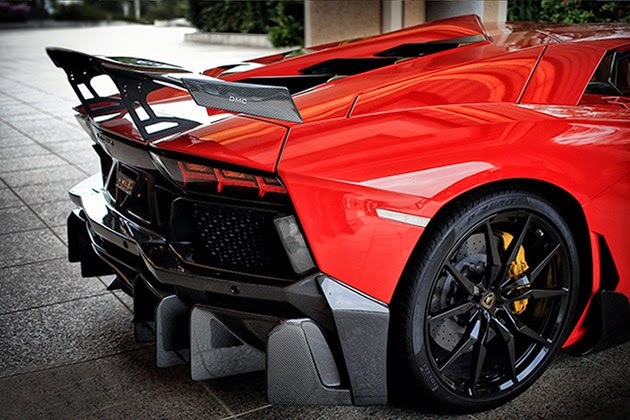 And that’s in addition to the Aventador’s 7-figure price tag.